What goes wrong with Dell Precision M6500 laptops? Creative IT discusses the most common fault with Dell Precision M6500 Mobile Workstation computers. Dell Precision M6500 Mobile Workstation is an equivalent to a desktop computer as far as performance and speed are concerned, the only difference being that they are portable. Graphic designers using Autocad are particularly fond of these machines as they need a very responsive computer that works fast. The disadvantage of Dell Precision M6500 laptop is that they are heavy. They are also high performing machines that generate a lot of heat. In order to increase their lifespan, it is necessary to carry out regular checks. For example, if they are not cleaned inside on a regular basis, the external video card can be damaged. This is the reason why it is important to service your Dell laptop every 12 to 18 months to prevent overheating issues. In the long run, the video card heats up and the thermo paste gets dry and this causes long lasting internal damages to the performance and functionality of the laptop. The RAM and the bar drive can also be damaged if there isn’t enough ventilation. Creative IT are specialised in Dell laptop repairs. 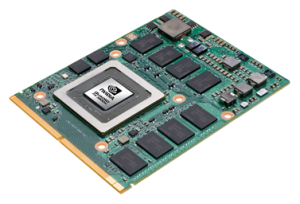 We can fix graphics card issues, upgrade or replace the RAM of the machine or add a SSD drive to give its client a better performance and a longer power use. 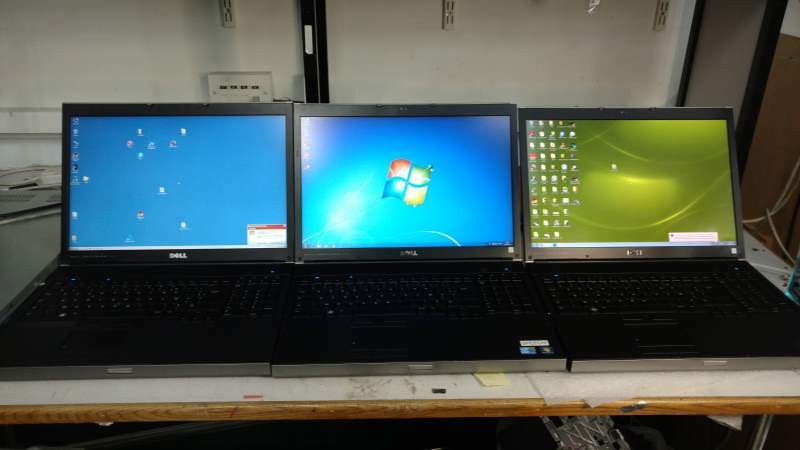 When three Dell M6500 were sent to repair by a production company a few weeks ago, our technicians quickly worked out why these machines were not switching on and working properly. The first laptop was suffering from a faulty graphics card that was beyond repair due to over heating. The second had a hard drive and memory RAM problem which had to be corrected by replacing these parts. Finally, the third one wasn’t booting properly and needed a general service to ensure all the internal components were ventilated correctly. The Dell Precision repair technicians at Creative IT London replaced the NVIDIA Quadro FX 3800M 1GB 256-bit GDDR3 graphic card that was faulty on the first one, they installed a new 1TB hard drive, replaced the RAM that was corrupted and did a general service on the second laptop and finally, completed took the third machine apart, cleaned it up and added thermal paste to the fan to fix the start up issue due to overheating.